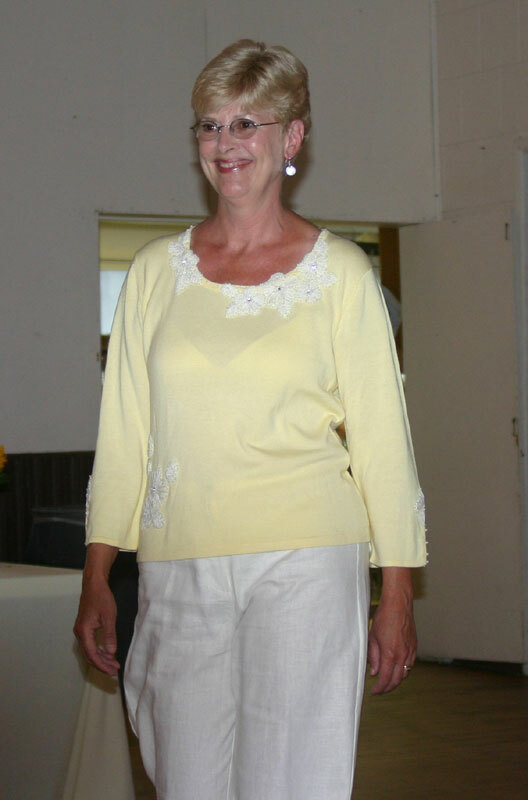 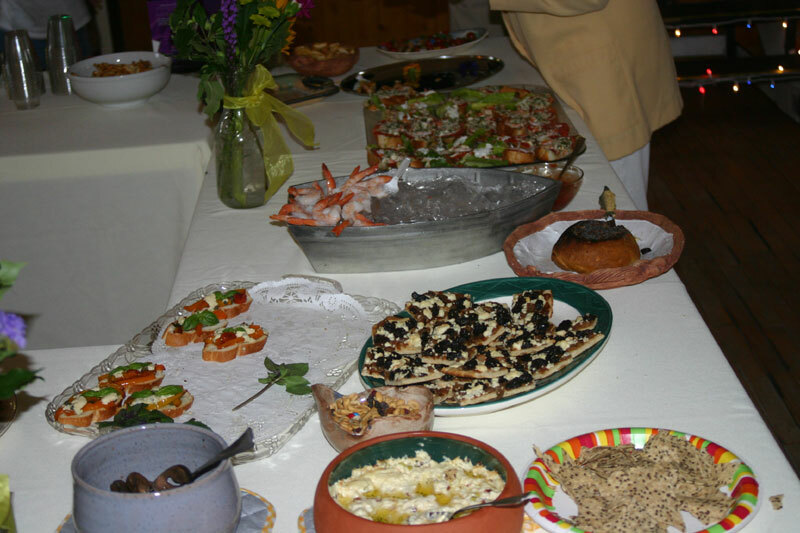 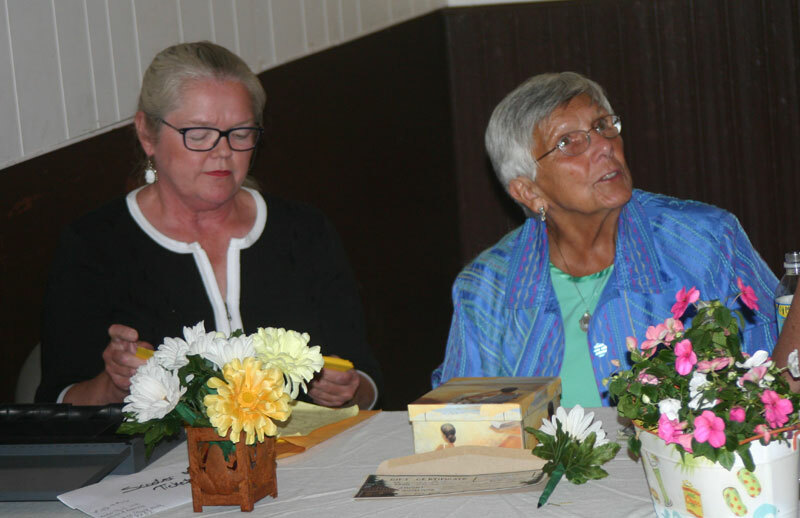 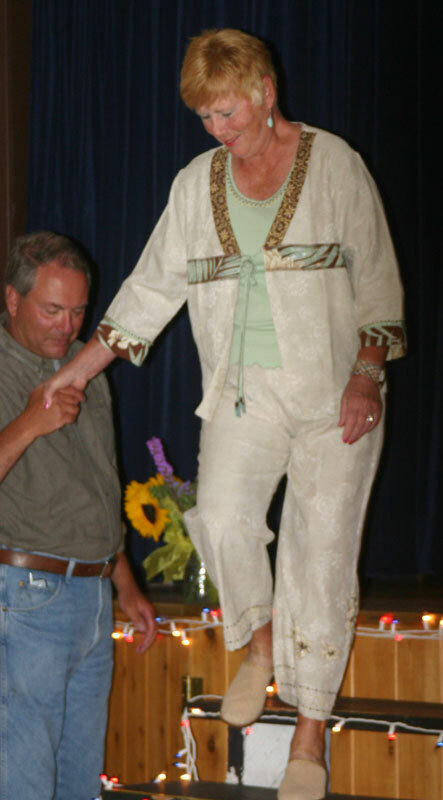 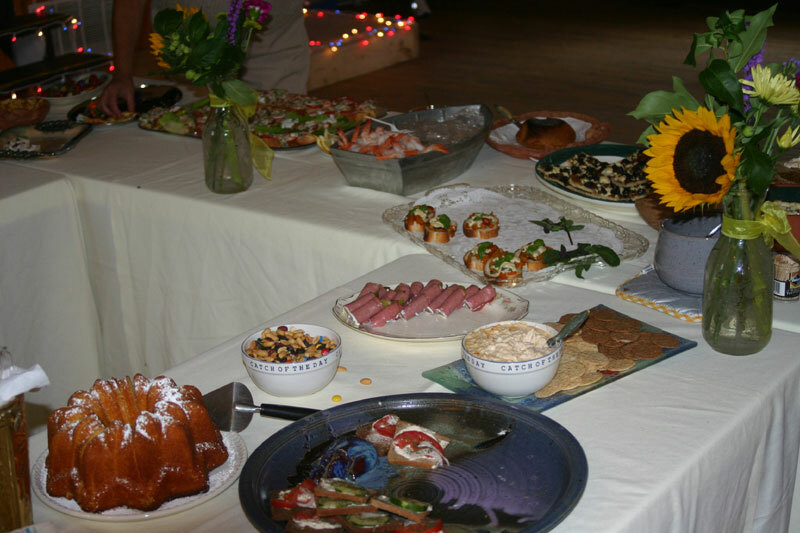 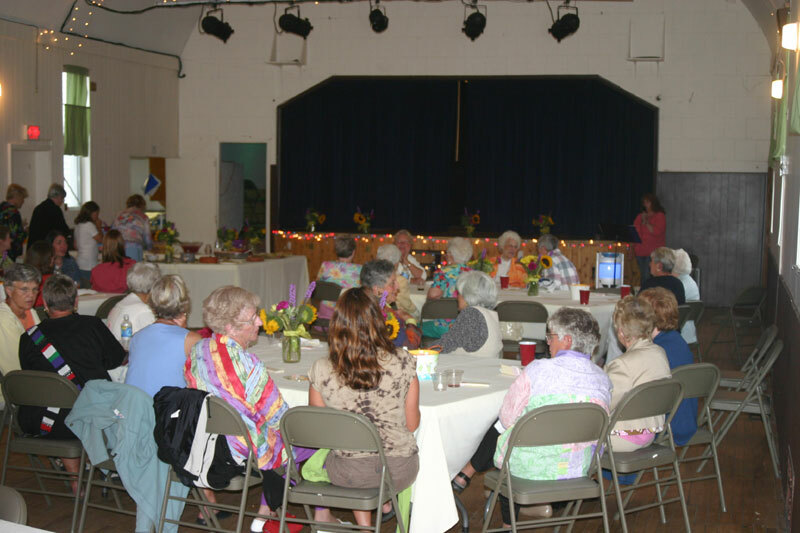 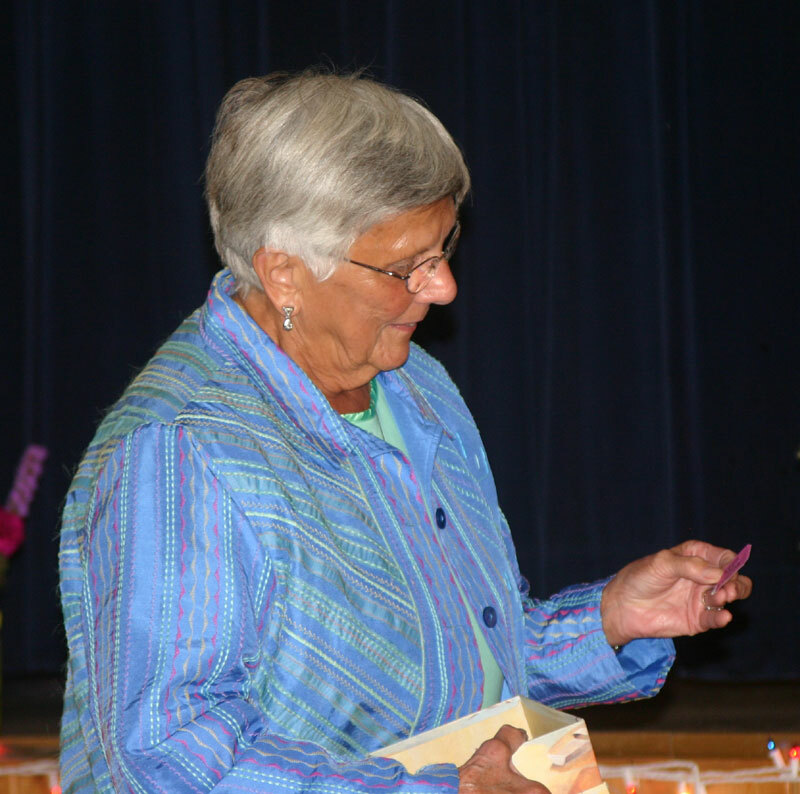 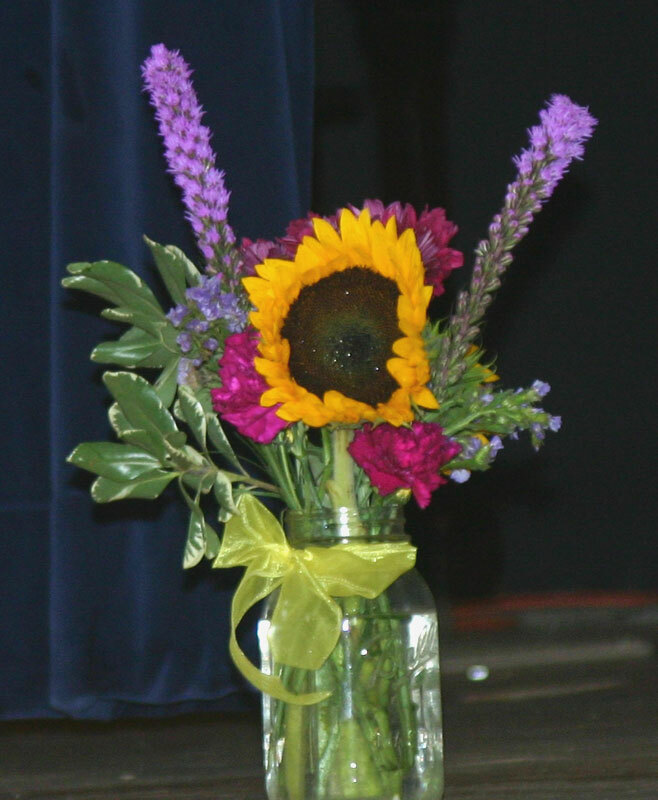 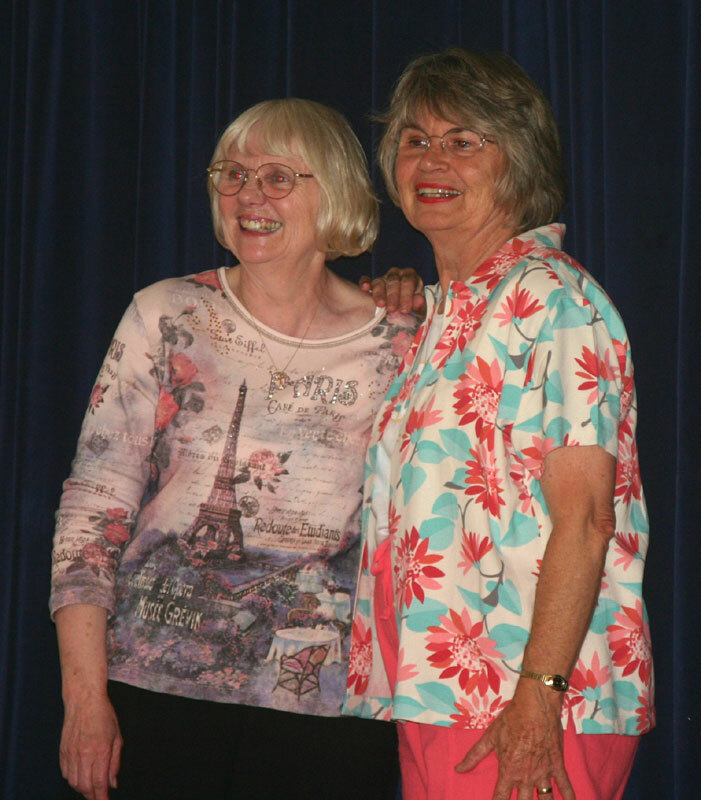 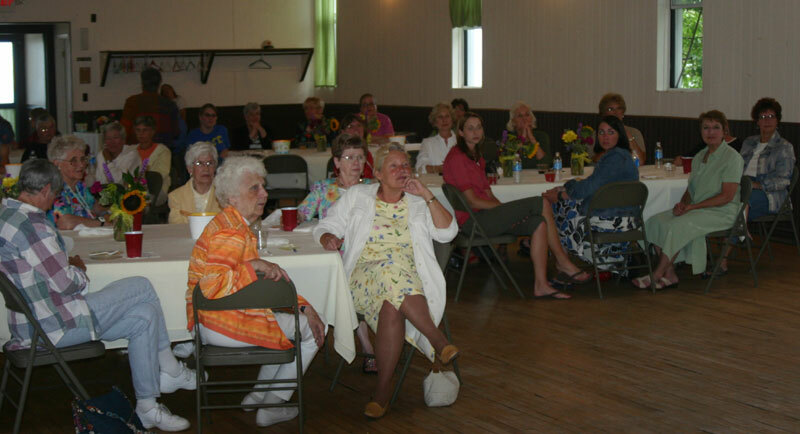 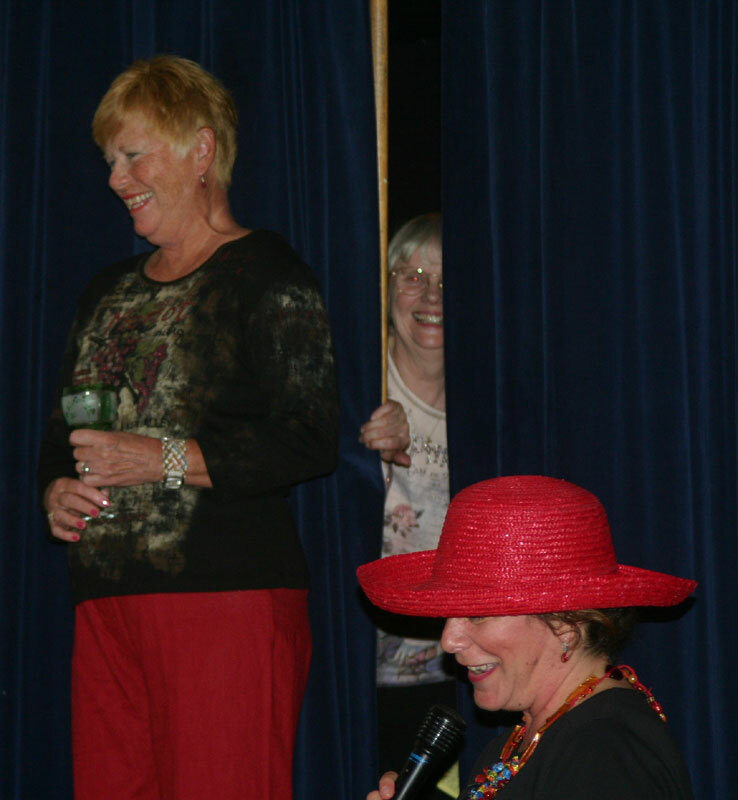 The Preservation Association of Beaver Island was the sponsor of this year's Fashion Show. 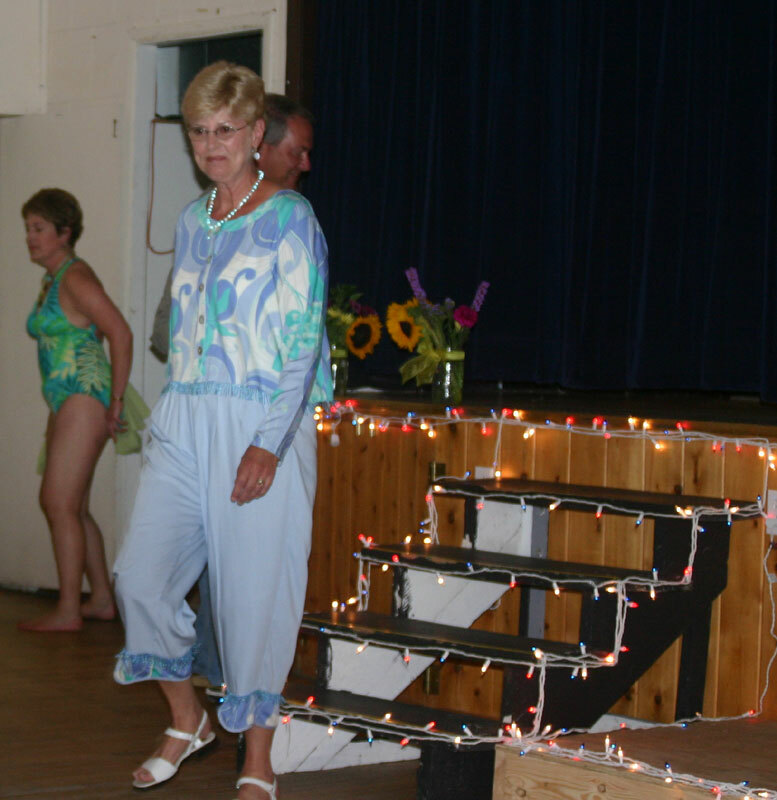 This show is organized and hosted by the Beaver Boatique, who also provide the fashions. 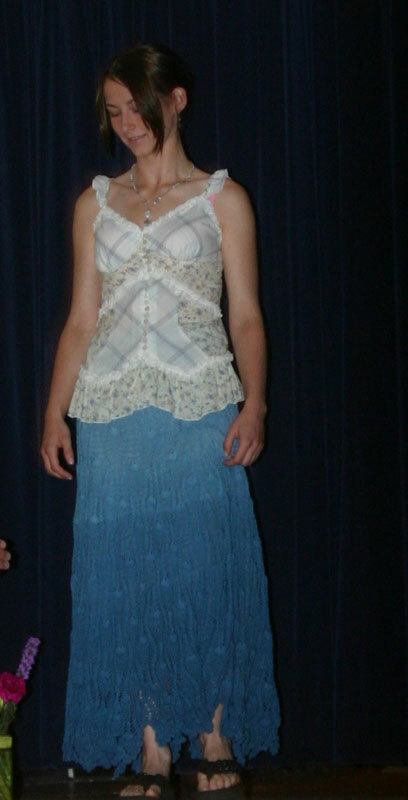 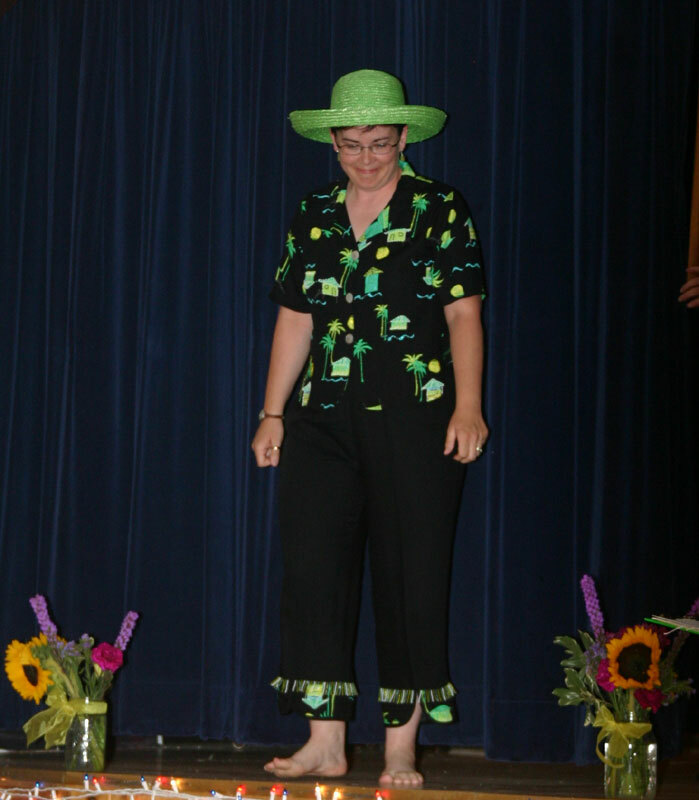 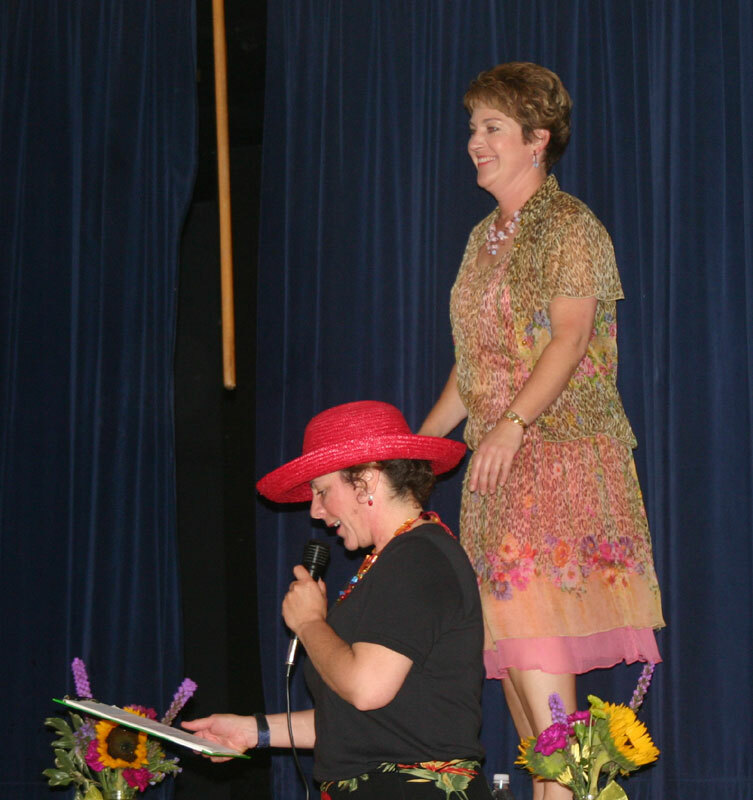 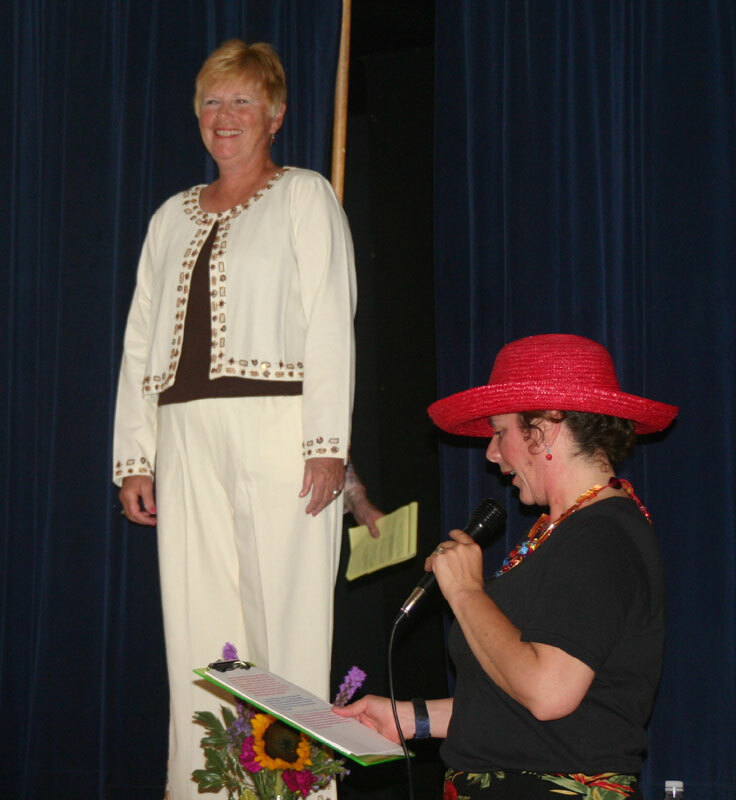 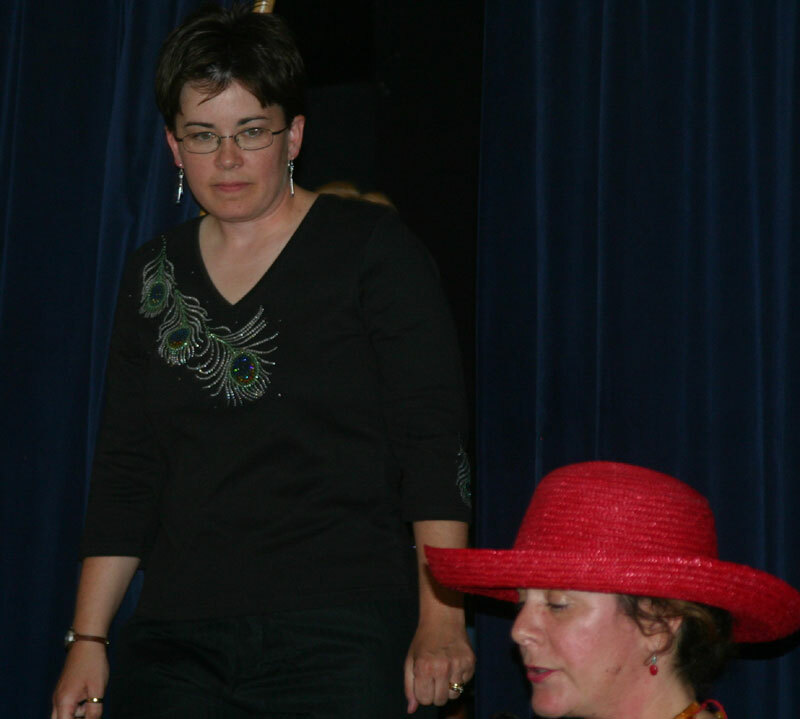 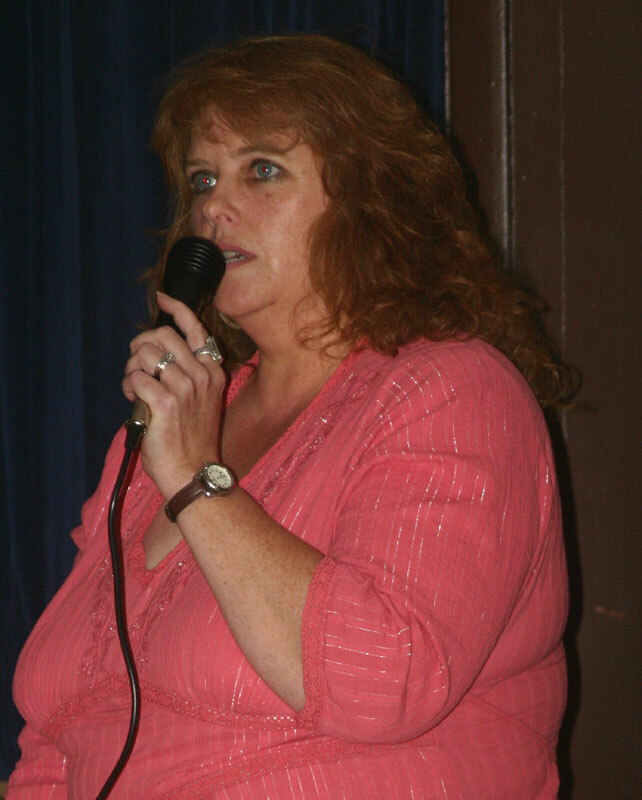 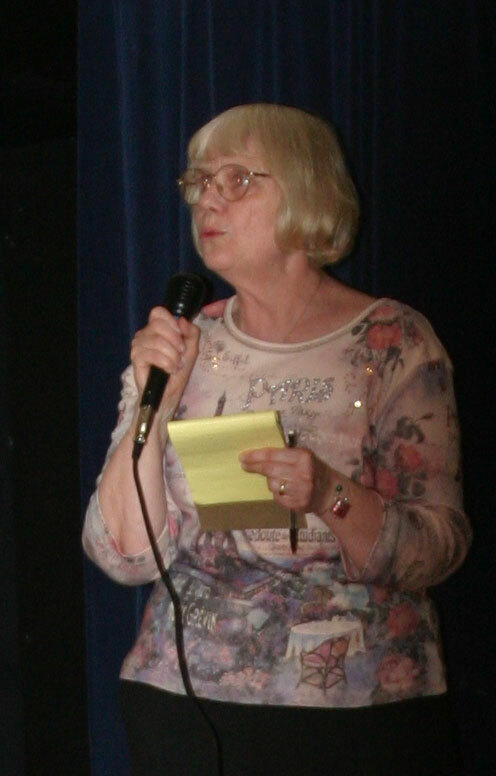 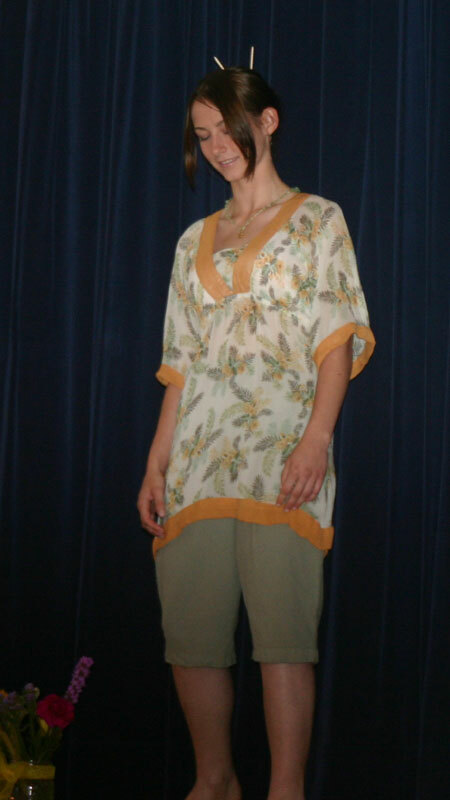 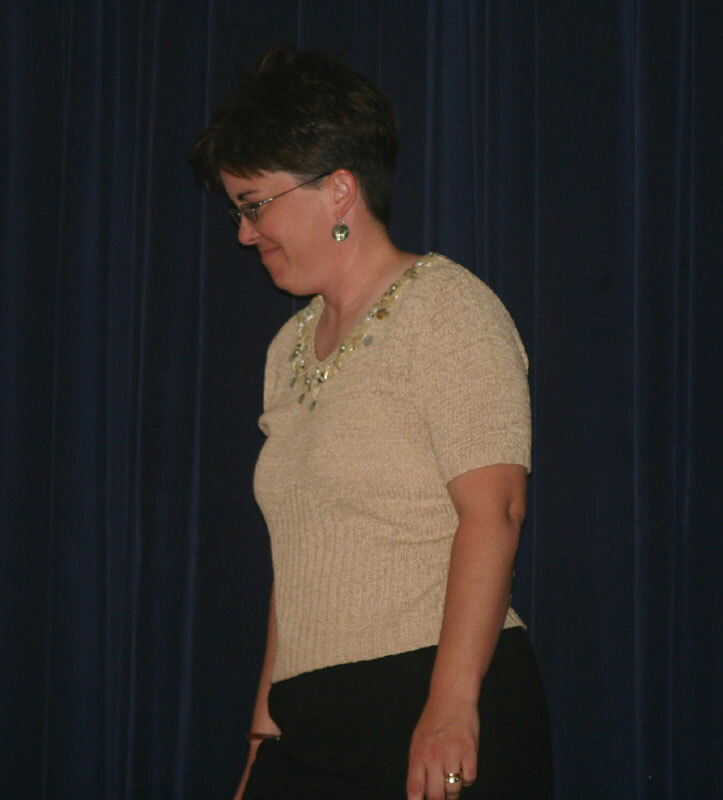 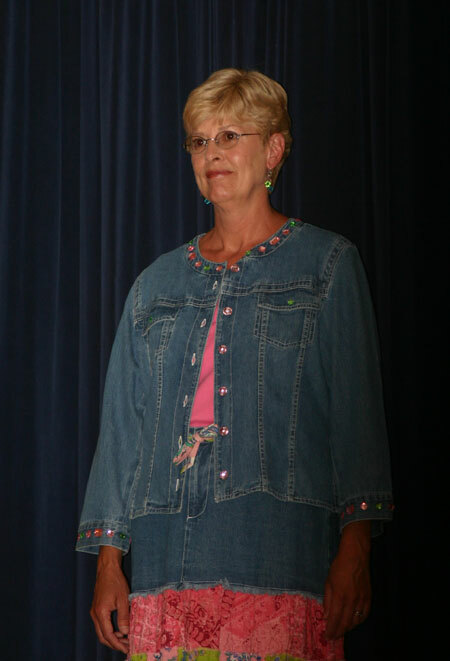 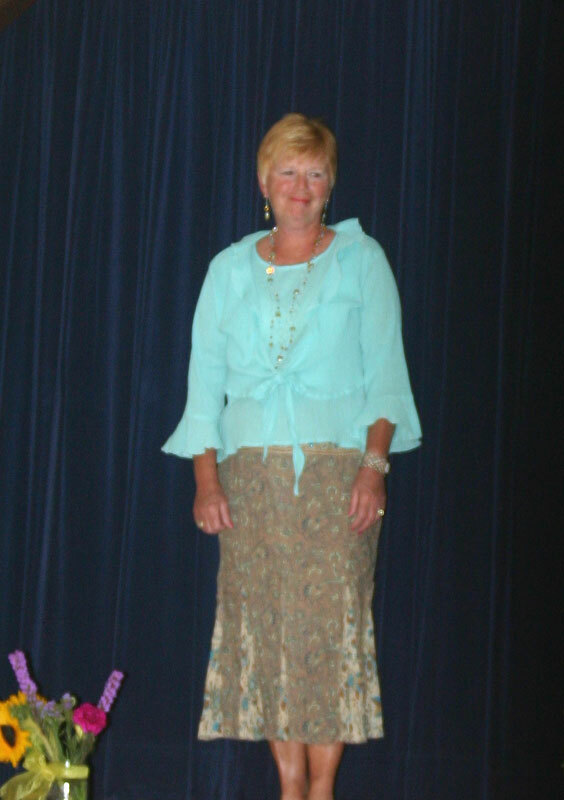 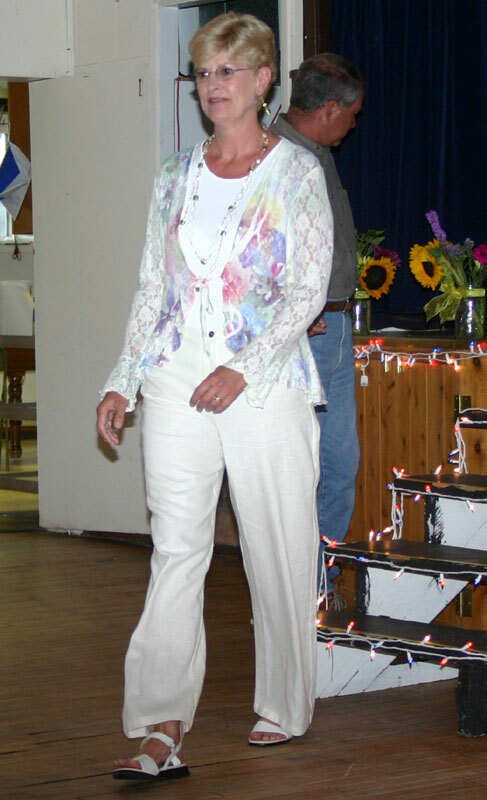 This year's MC was Lisa Gillespie who also modeled an outfit throughout the show. 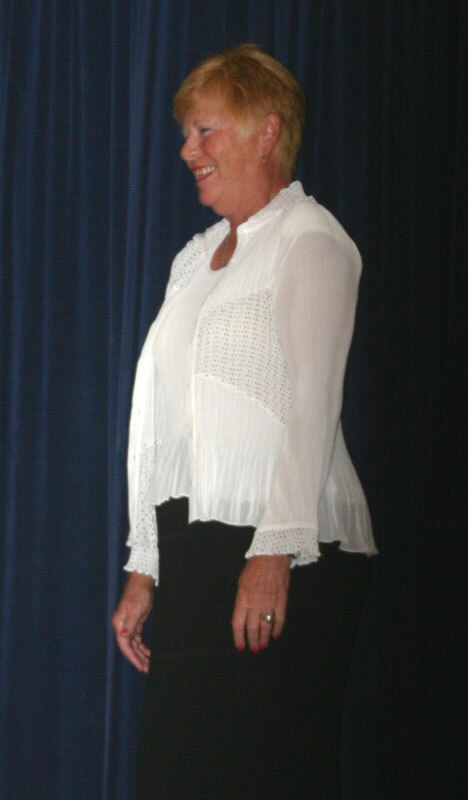 This year's models were Lisa Gillespie, Jayne Bailey, Elaine West, Annecda Worsfold, Angel Welke, and Andrea Moore. 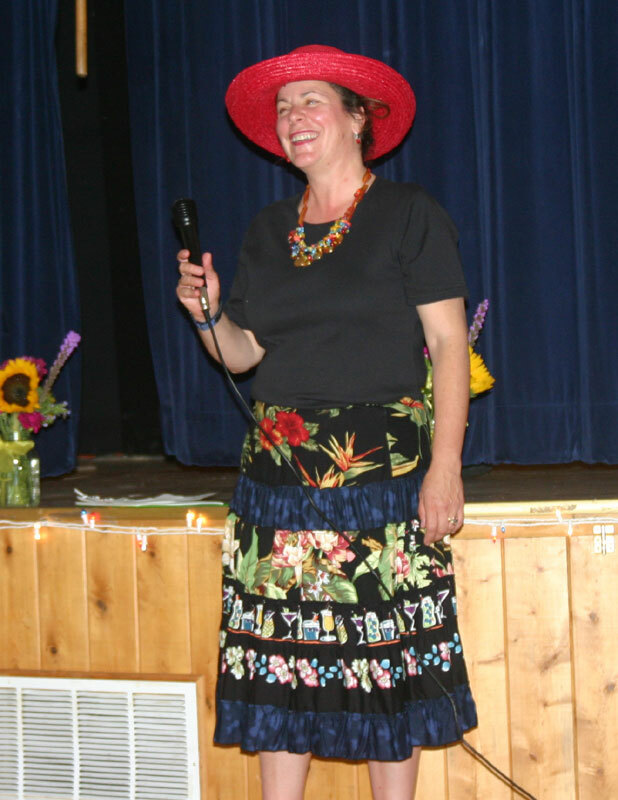 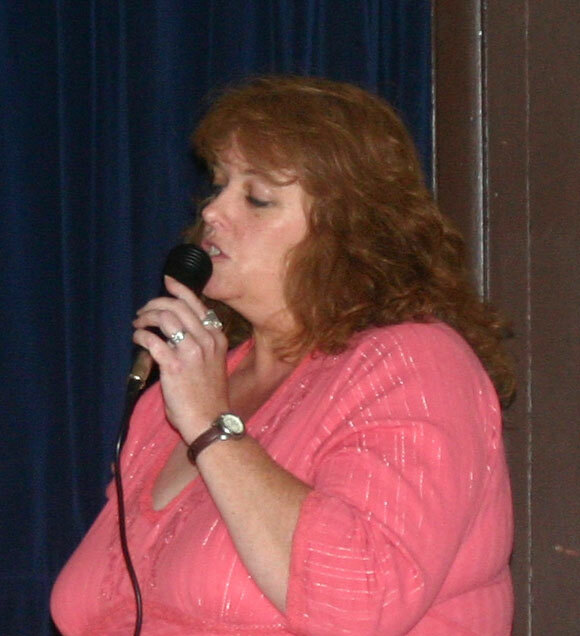 The Entertainment was provided by Sheri Timsak singing songs from her new CD. 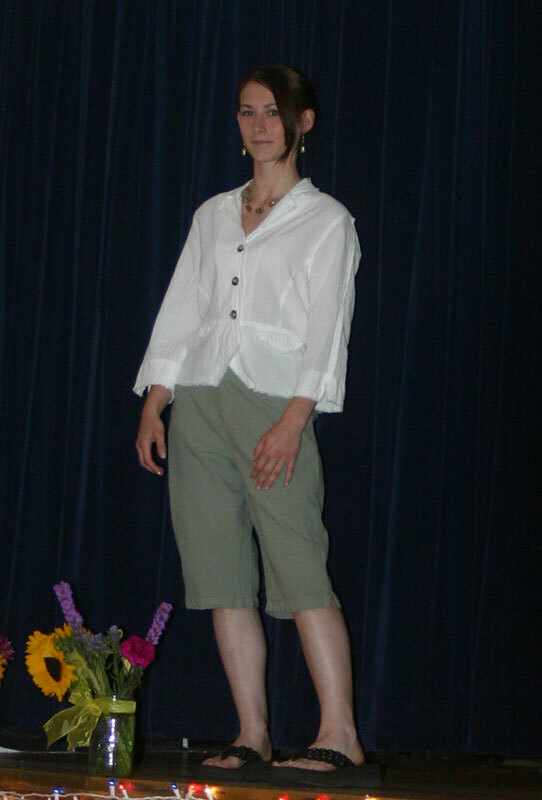 A great walkway of fashion shown in a very professional way.